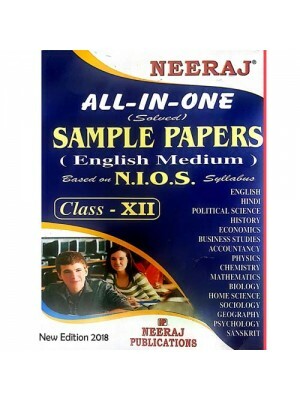 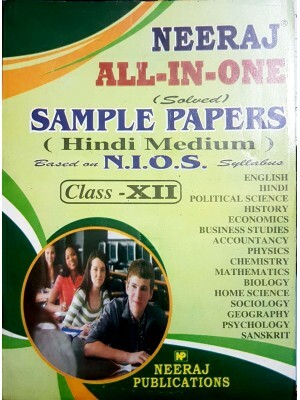 Maths, Physics & Chemistry Guides Combo in Hindi Medium- NIOS for Senior Secondary - NIOS C..
Get Latest Edition 2019 of All In One Solved Sample Papers is specially designed for Class 12th ..
NIOS Solved Sample Papers - Class 12th - Hindi MediumAll In One Solved Sample Papers is specially de..
Get Combo of NIOS Maths(311), Physics(312) & Chemistry(313) Guides/Books for 12th class Exams p..
Latest Edition of NIOS 301 Hindi-हिंदी Guide/Book for 2019 Exam Preparation to score good marks in N..
Buy English (302) Guide/Book for The National Institute of Open Schooling (NIOS) Students for.. 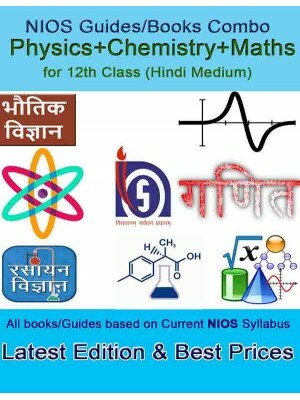 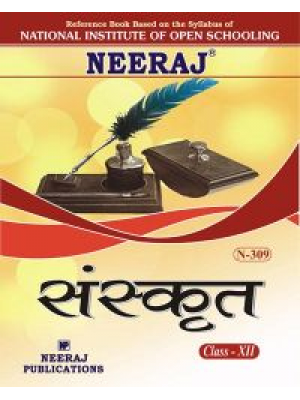 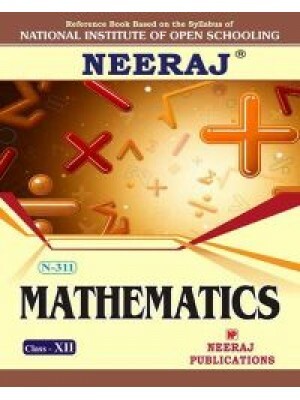 Item Name NIOS Guide N-309 Sanskrit Class XII Availability: Availabl..
N-311 Mathematics in English Medium - NIOS Class XII Item Name NIOS Guide N -311 .. 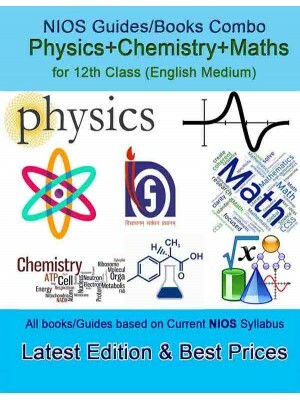 Item Name NIOS Guide- N-311 Mathematics Class XII Availability: Avai..
N -312 Physics in English Medium for Senior Secondary - NIOS Class XII Item Name .. 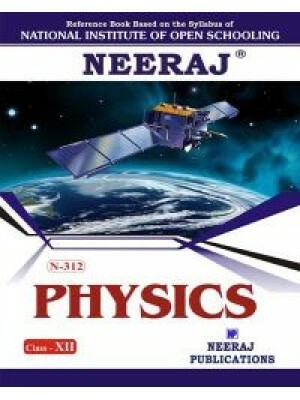 Item Name NIOS Guide- N-312 Physics Class-12th Availability: Availab.. 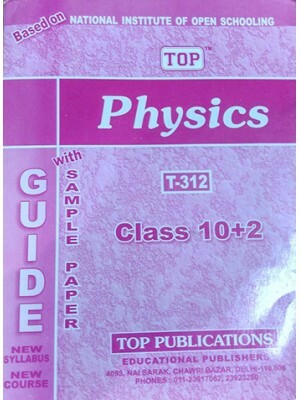 Item Name NIOS Guide N -312 Physics Class-XII - TOP Publication Ava..
N-313 Chemistry in English Medium - NIOS Class XII Item Name NIOS Guide N -313 Ch.. 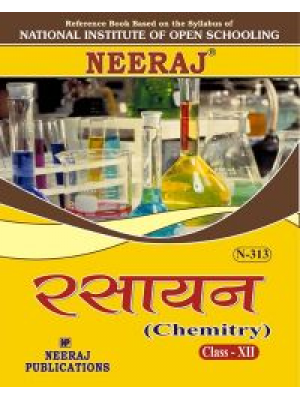 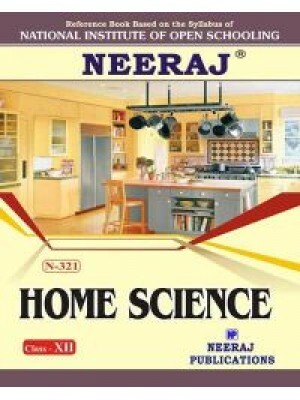 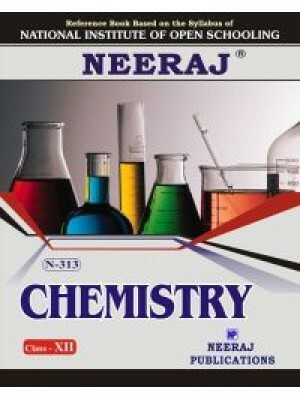 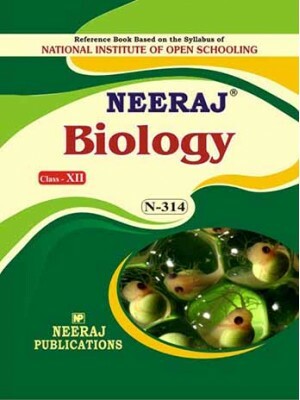 Item Name NIOS 313 Chemistry Guide Class-12th Availability: Availabl..
NIOS Guide- N-314 Biology Class-XII in ENGLISH MEDIUM (New Edition 2018)Item NameNIOS 314 Biology Gu.. 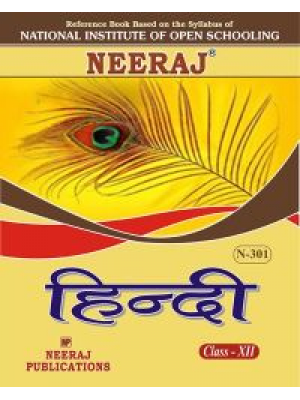 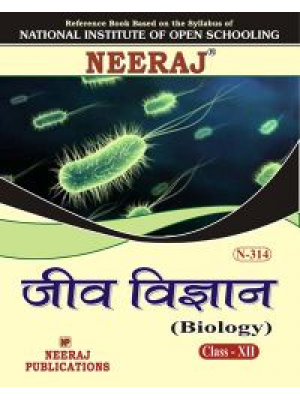 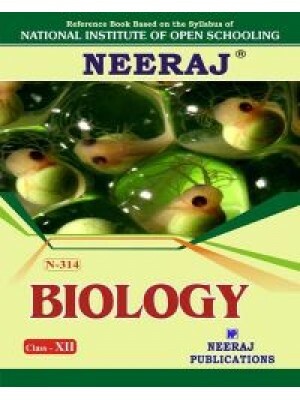 Item Name NIOS Guide- N-314 Biology Class-12th Availability: Availab..
N -314 Biology in English Medium - NIOS Class XII Item Name NIOS Guide N -314 Bio..
N-315 History in English medium- NIOS Guide for 12th Class Item Name NIOS Guide N.. 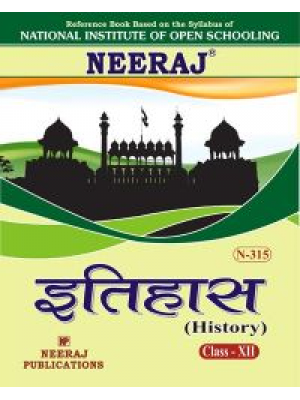 Item Name NIOS Guide- N-315 History Class-XII Availability: Availabl..
NIOS Guide - N 316 Geography in ENGLISH MEDIUM - Class 12th Item Name NIOS Guide .. 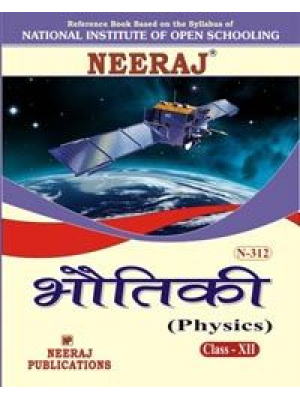 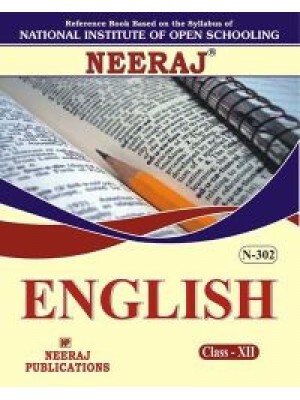 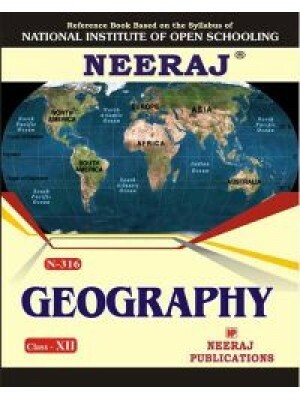 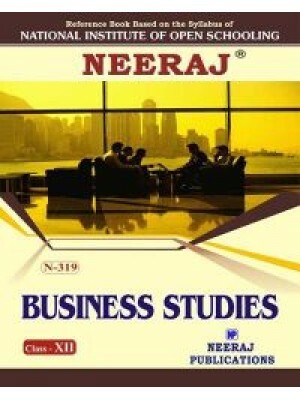 Item Name NIOS Guide N-316 Geography Class-XII Availability: Availab.. 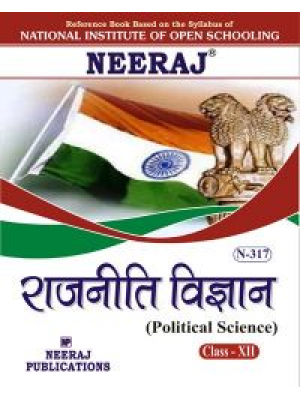 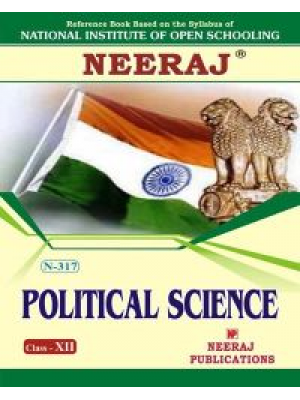 Item Name NIOS Guide- N-317 Political Science Class-XII Availability: ..
N-317 Political Science in English medium - NIOS Guide for 12th Class Item Name N..
N-318 Economics Class-12th - (ENGLISH MEDIUM) Item Name NIOS Guide- N-318 Economi.. 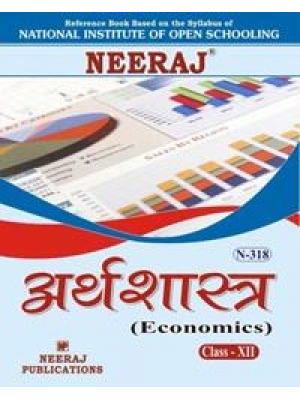 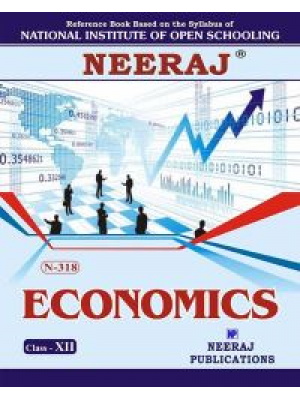 Item Name NIOS Guide- N-318 Economics Class-XII Availability: Availa..
N-319 Business Studies in English Medium - NIOS Guide for 12th Class Item Name NI.. 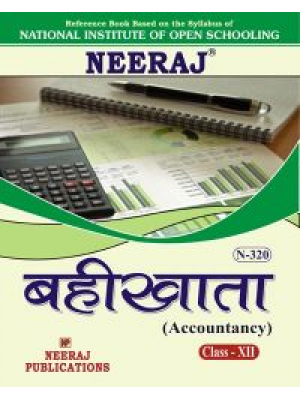 Item Name NIOS Guide- N-319 Business Studies Class-XII Availability: ..
N-320 Accountancy in English Medium - NIOS 12th Guide Item Name NIOS Guide N -320.. 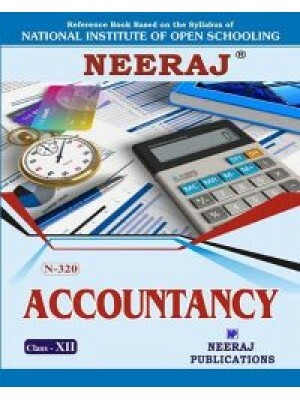 Item Name NIOS Guide- N-320 Accountancy Class-XII Availability: Avai..
N-321 Home Science in English Medium- NIOS Guide Item Name NIOS Guide N -321 Home..